I’ve written several articles now talking about why I absolutely love coming to comic conventions because they have a special type of feel to it for me when it comes to seeing the amazing cosplayers, art drawings, comic books, and especially playing old school and current video games including the competitiveness of video game tournaments such as Dragon Ball Fighterz and Super Smash Bros. Ultimate. 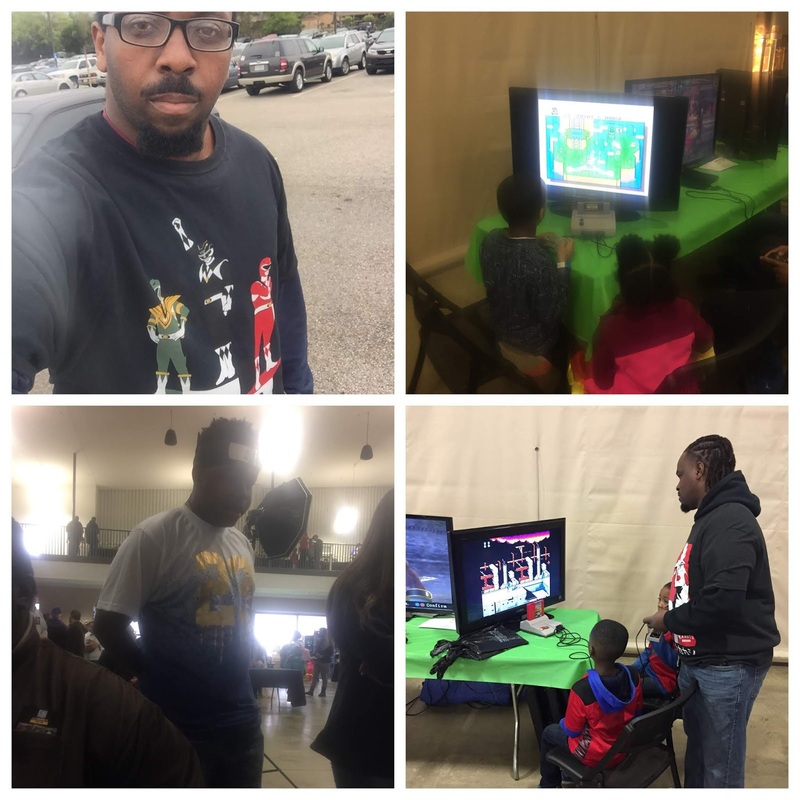 The Conclusion - The 2019 River Region Comic Con was such an amazing experience that I personally enjoyed today especially seeing fellow black nerds and beautiful black cosplayers at the event as well as playing the old classic NES and SNES games like Mario and arcade classics like Galaga and Pac-Man.